The TOMODACHI Emerging Leaders Program (ELP) is an interactive, educational program designed to encourage the next generation of leaders to act as first movers, innovators and entrepreneurs in their professional fields. 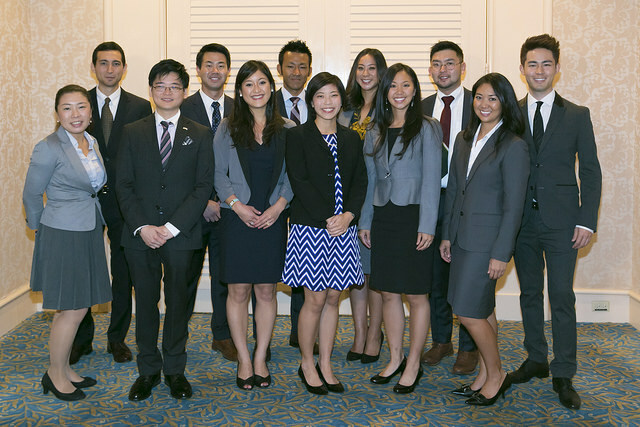 Each year a pool of young Japanese American professionals is chosen from across the United States to participate in a leadership orientation program and attend the U.S.-Japan Council’s Annual Conference and Annual Members Meeting. Selected applicants will receive transportation, hotel accommodations and complimentary Conference registration.to attend the U.S.-Japan Council Annual Conference and Annual Members Meeting. The emerging leaders also participate in specialized programming at the U.S.-Japan Council Annual Conference including leadership training. The Conference is a forum for education and networking among the highest levels of leadership in business, public policy, academia, journalism and community organizations. By providing access to senior leaders, education on cutting-edge topics and mentorship opportunities, the program aims to motivate young professionals to pursue further activities that promote strong and positive U.S.-Japan relations. 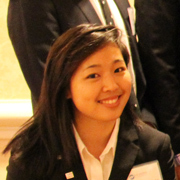 The members of the 2016 TOMODACHI Emerging Leaders Program have been selected and announced! 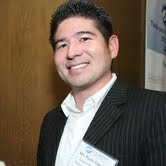 Twelve Japanese American young professionals were selected to attend the U.S.-Japan Council (USJC) Annual Conference and USJC Members Meeting in Silicon Valley, California. The Conference is a forum for education and networking among the highest levels of leadership in business, public policy, academia, journalism and community organizations. By providing access to senior leaders and education on relevant topics, the program aims to motivate participants to promote strong and positive U.S.-Japan relations in their personal and professional lives. 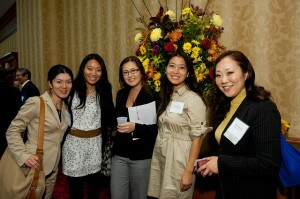 The TOMODACHI Emerging Leaders Program is currently in its seventh year. Past participants have created a vibrant alumni network deeply engaged with the work of the Council. Continued engagement following the Conference is expected. At the Conference, the emerging leaders will become U.S.-Japan Council Associates with the first year’s membership dues waived (membership is normally by invitation and nomination). The U.S.-Japan Council’s TOMODACHI Emerging Leaders Program is supported by the generous sponsorship of companies, foundations and individuals. Please click here to a see a partial listing of sponsors. If you would like to make a donation to the program, please contact Dana Fager at dfager@usjapancouncil.org. 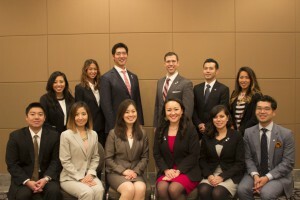 In its sixth year, the TOMODACHI Emerging Leaders Program took 12 Japanese American young professionals to Tokyo, Japan for the 2015 U.S.-Japan Council Annual Conference. The emerging leaders participated in a leadership orientation program, networked with high level leaders, attended all conference events and participated in the Annual Members Meeting. 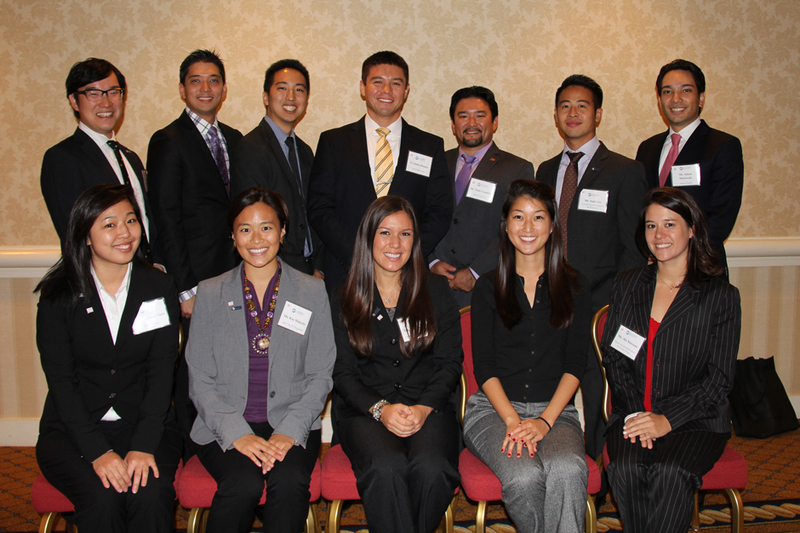 In its fifth year, 12 Japanese American young professionals were selected for the 2014 Emerging Leaders Program. 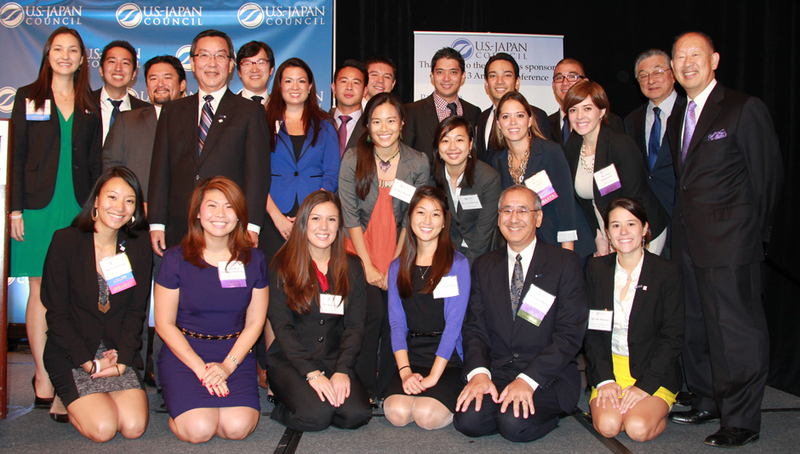 They had an opportunity to attend the 2014 U.S.-Japan Council Annual Conference in Honolulu, Hawaii in October 8-12, 2014. The Emerging Leaders participated in a leadership orientation program, networked with high level leaders, attended all conference events and participated in the Annual Members Meeting. U.S.-Japan Council and the TOMODACHI Initiative have announced the members of the 2013 TOMODACHI Emerging Leaders Program. In its fourth year, the 2013 Emerging Leaders Program brings 12 Japanese American young professionals to Washington, DC for the 2013 U.S.-Japan Council Annual Conference. The Emerging Leaders will participate in a leadership orientation program, network with high level leaders, attend all conference events and participate in the Annual Members Meeting. 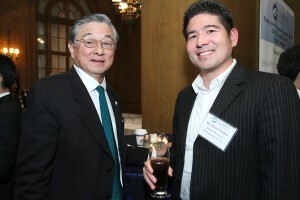 The U.S.-Japan Council which founded the Emerging Leaders Program, is an organization focused on strengthening the U.S.-Japan relationship by building strong people-to-people connections. 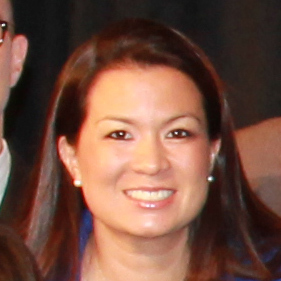 This Emerging Leaders Program advances this mission by connecting delegates with Council Members with mutual interests. 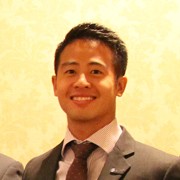 The Emerging Leaders Program plays an important role in building the “TOMODACHI Generation,” a generation of young American and Japanese leaders who are committed to and engaged in strengthening U.S.-Japan relations, appreciate each other’s countries and cultures, and possess the global skills and mindsets needed to contribute to and thrive in a more cooperative, prosperous, and secure world.